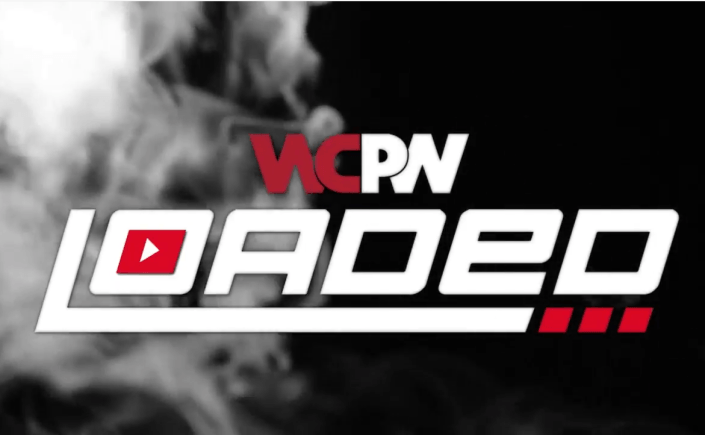 Show opens with WCPW General Manager, Martin Kirby making his way out and says it was time for him to go back to being a wrestler and chasing the WCPW World Championship and resigns as GM! But announces that he will reveal the new GM next week at “Exit Wounds”. During the match “The Vixen Of Violence” Viper made her debut and hit Nixon with a chair before delivering a Viper Bomb through two chairs set up in the ring which allowed Bea to get the win and the title! Hendry got the win after the referee was knocked down and Joe Coffey & Travis Banks attacked Patron, Hendry then hit Patron with a chair and picked up the win.